rtly after that, Michael B. Jordan stepped up and announced that any future projects produced by his production company Outlier Society would have an inclusion rider for both cast members and crew members, suggesting that he really is worthy of us breaking our retainers for him. 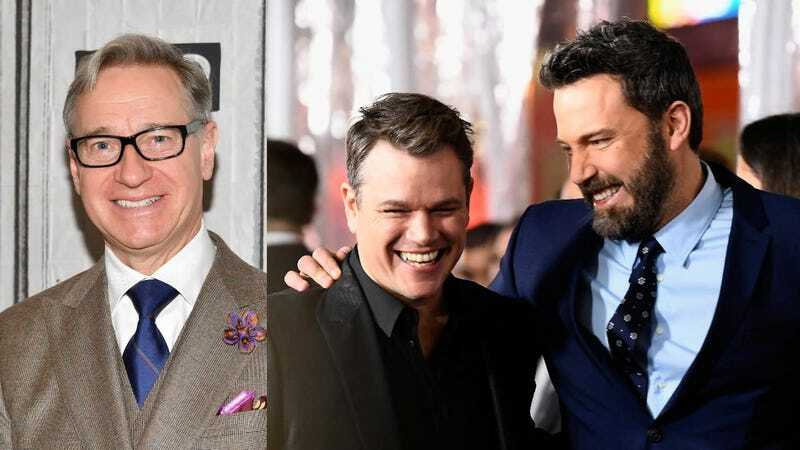 Since then, Paul Feig has announced that everything he releases through Feigco Entertainment will be adopting inclusion riders, and Variety says that Matt Damon and Ben Affleck will also be incorporating inclusion riders on projects they release through their Pearl Street Films production company. Not everyone is so eager to get on the right side of history, though. According to USA Today, Netflix CEO Reed Hastings says his company has “no interest” in adopting an inclusion rider policy, explaining that he’s “not so big on doing everything through agreements.” Instead, he suggests Netflix will address this issue by “trying to do things creatively,” which doesn’t sound too different from not doing anything at all.